Choosing the right type of shutters for your home or business is one of the most important decisions you’ll make when it comes to getting storm protection and security. Choose the right product, and protecting your windows and doors from incoming storms, weather damage and break-ins will be easy, effective and affordable. If you choose the wrong product though, you may be left with shutters that aren’t right for your needs and are inconvenient and expensive. 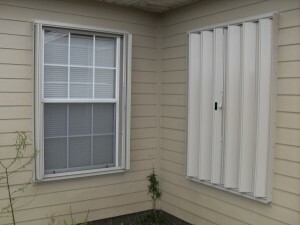 Finding the right shutters for you building is important, and that’s why homeowners and business owners come to HurricaneShuttersFlorida.com to buy their storm and security shutters in Pensacola-Panama City. 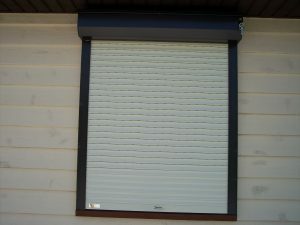 Accordion shutters are the most popular shutter we at Empire Construction & Development sell. These durable window and door shutters are made for hurricane protection, storm protection, shielding against other severe weather conditions, and security. 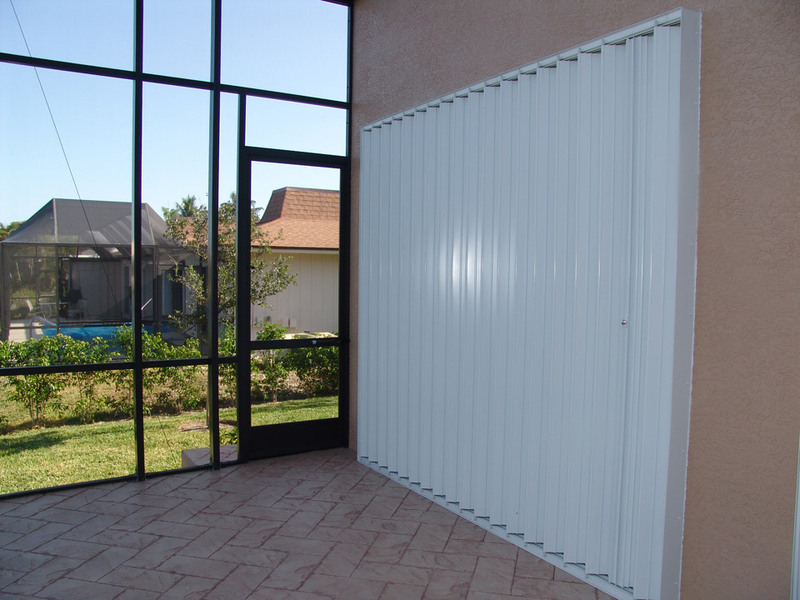 Our accordion shutters are designed to meet the most stringent wind codes in the country, are designed to resist impact, and are suitable for use on commercial and residential buildings throughout Florida. Custom-built accordion shutters from Empire Construction & Development are made of heavy-duty aluminum. We build storm shutters and security shutters for our customers in Pensacola, Florida and Panama City, Florida that are made to fit their window and door measurements. If your windows and doors are standard sizes or not, large or small, accordion shutters may be the right shutters for your building. 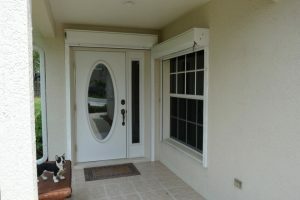 Affordable accordion shutters in Panama City and Pensacola provide excellent storm protection and anti-theft protection. And these shutters don’t block your view when they’re open. 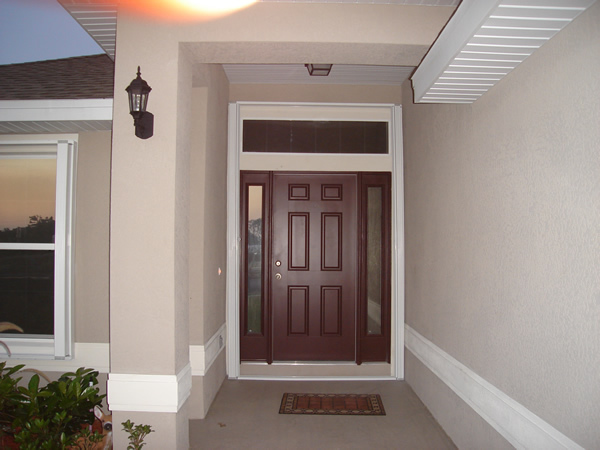 See more pictures of accordion shutters in use on homes at the bottom of our accordion shutter page. Easy to install accordion shutters made by Empire Construction & Development allow residents of Panama City and Pensacola, Florida to get permanent storm protection and window and door security. Read how to install our accordion shutters in easy steps here. Accordion shutters can be installed on homes, restaurants, hotels, resorts, storefronts, office buildings, warehouses and more. 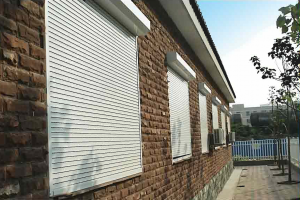 Whether you want to secure a few openings overnight or prepare your house or business before a hurricane, putting these strong accordion shutters on your home or commercial building will let you have peace of mind and know that your building is protected. Shutters that are built to last add considerable value to your home. At Empire Construction & Development, we make reliable shutter that will provide you with window and door protection year after year. 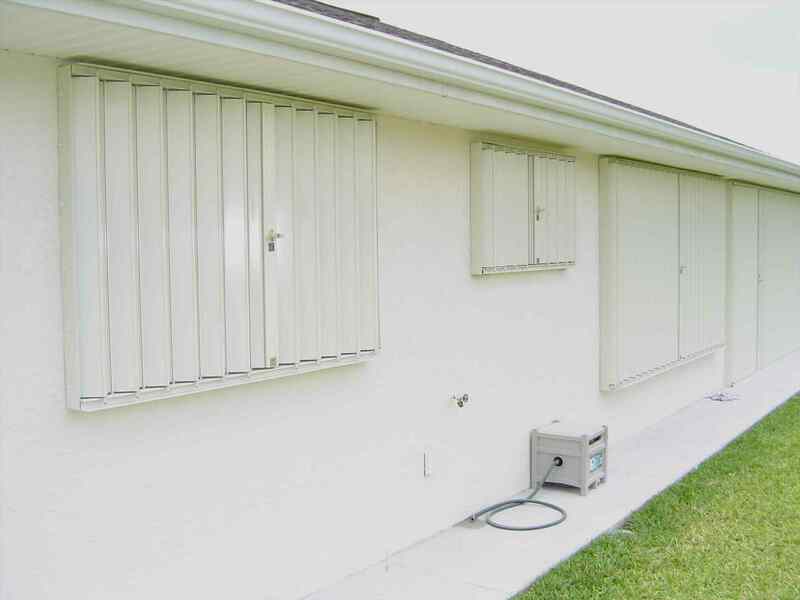 Since proper hurricane protection in Florida is a must, and protecting against theft and vandalism is also a good idea, use accordion shutters for your storm protection and security needs. If you want to know the price of accordion shutters in Pensacola and Panama City, contact us today. Call: 888-474-3555 to speak to our expert team about getting the best shutters for your windows, doors, patio, and more. Choose accordion shutters from Empire Construction & Development for your home or business in Pensacola-Panama City, Florida. Do you live in Boca Raton, Florida? This coastal paradise in South Florida is home to people of all ages, but is still an area that is prone to severe impacts by the increasing frequency and strength of Atlantic Ocean basin hurricanes, seasonal thunderstorms, and other extreme weather events. Are you anxious to step up your overall security strategy to keep you and your loved ones safe? Finally, have you been thinking about taking steps to protect the long-term investment of your real estate and personal property by lowering risk and increasing value? If so, you might just be in the market for affordable and durable accordion shutters from Empire Construction and Development Corporation! Perhaps you’re wondering whether accordion shutters are a worthy investment to take on. While we understand experiencing a moment of hesitation, the answer is a resounding YES! After all, our accordion shutters are our most popular product for a reason. Our clientele knows this well and you will, too! To put things into perspective, let’s look at the facts. According to the World Digital Library, more than 450 known subtropical and/or tropical cyclones have impacted Florida since the start of European colonialism in the area, ranking it the most impacted state in the United States, overall. Historically, the hurricanes that have impacted Florida have resulted in over $ 191 billion dollars in damage (USD valuation from 2017). With that Florida hurricane data in mind, it becomes apparent that the hurricane protection afforded by accordion shutters from Empire Construction and Development Corporation are worth the long-term investment, indeed! Think about the structural and personal property damage that seasonal thunderstorms and other extreme weather events like tornadoes can cause. From high winds putting further stress on old, rattling window frames to debris plowing through non-impact resistant window panes, the potential for damage can be overwhelming. Why unnecessarily expose yourself to the risk of such structural and personal property damage from those aging, failing components? Just as bikers wear helmets for protection from impacts, your windows and belongings deserve protection from impacts, as well. Accordion shutters from Empire Construction and Development Corporation have you covered. One last compelling reason to install accordion shutters from Empire Construction and Development Corporation is the simple promise of security and the peace of mind that comes with it. 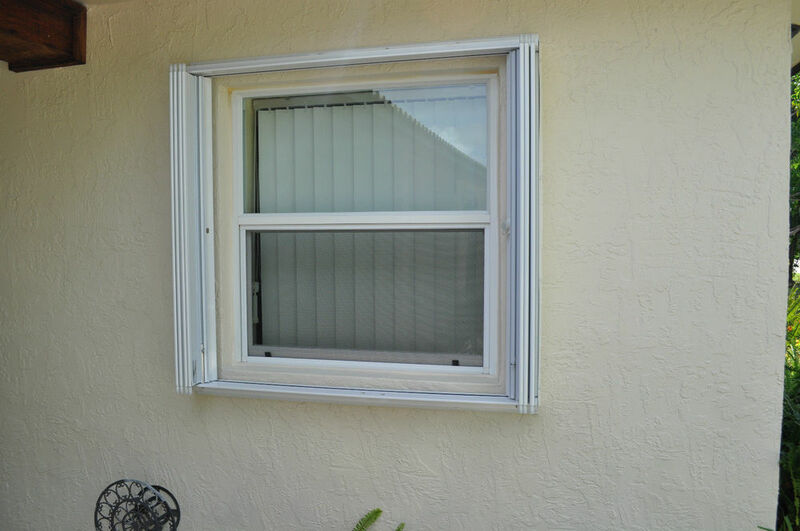 Whether you’re new to your Boca Raton neighborhood and would like to make sure you feel secure in your new home, you’d like to protect your home updates and renovations from envious eyes, or you just ascribe to the general philosophy of “better safe than sorry,” our accordion shutters will work for your security needs and overall strategy. 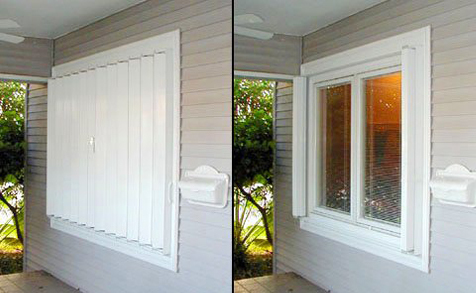 We custom design and manufacture the right accordion shutters to protect any of your windows, doors, or other structural openings, regardless of size or shape. While all of this may seem rather overwhelming, not to worry because you’re in luck! We will provide you with the highest level of hurricane/seasonal storm/extreme weather protection, security preservation, and investment protection available at the most affordable price. Give yourself the peace of mind you deserve and seek the right accordion shutters for you and your home in Boca Raton from Empire Construction and Development Corporation. 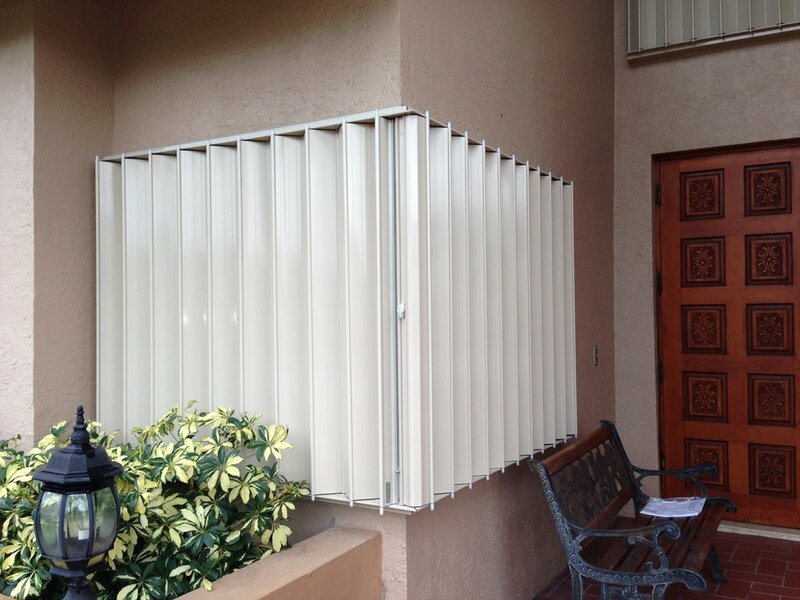 If you have questions regarding the installation of accordion shutters in Boca Raton, Florida, we offer the flexibility and resources to match what will best suit you. We’re here to serve you – please don’t hesitate to reach out to us, toll-free, at (888) 474 – 3555 for help with accordion shutters for the lovely area of Boca Raton, Florida. Your property protection, overall safety, and quality of life may just depend on it.